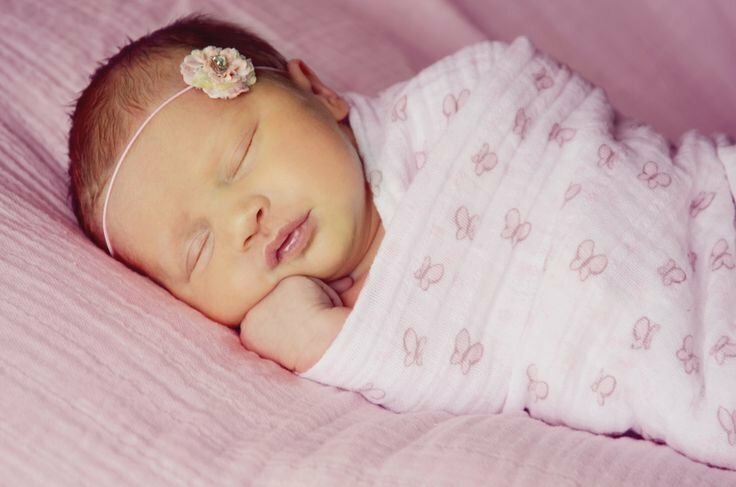 February is a wonderful month to show someone you love them, and we love babies! Throughout February, we have a wonderful special going on our Embrace line. 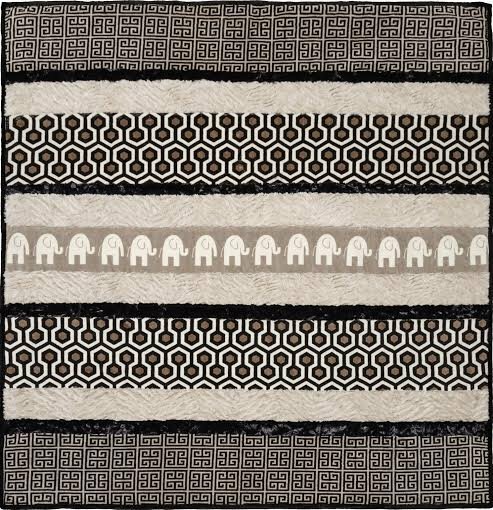 They are 100% cotton and are a nice double weave. While they are available in some fun kits on the site, through February I am selling a 45” x 54” cut with an instruction sheet for $6.99. All you need to do is square it up and hem the edges. 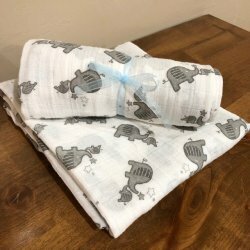 The 8-10” strip on the side makes a fun burp cloth. 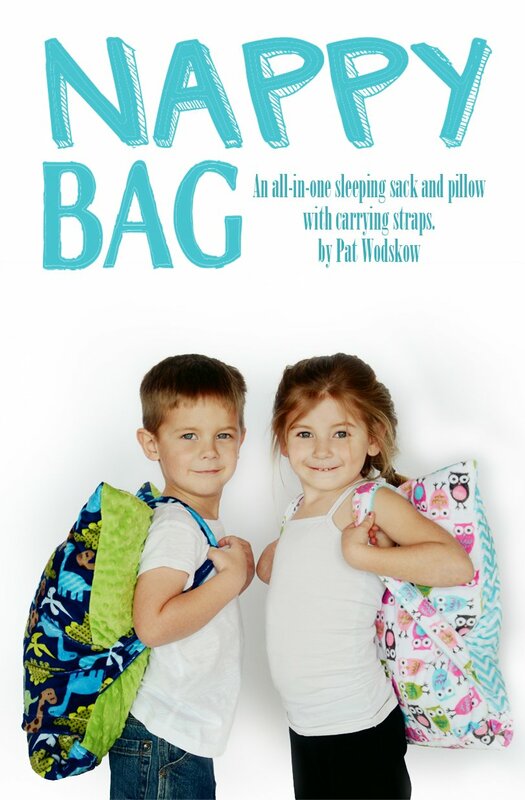 Give them a try, and if you do add a little cuddle blanket, you’ll be the favorite Grandma for sure! Is someone you love Graduating? snuggles, loves, comfort, reminders of your love! 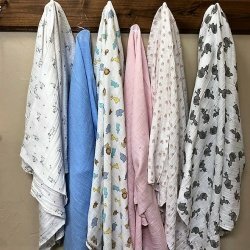 Baby Blankets are always in season! 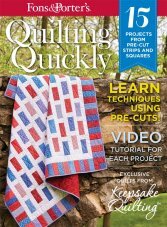 Quickly Quilting Magazine by Fon's & Porter's July/August issue is filled with projects made fro pre-cut strips and squares. 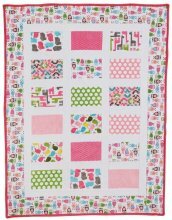 Check out the new Tweet and Stomp quilts that I designed for them that are in this issue. 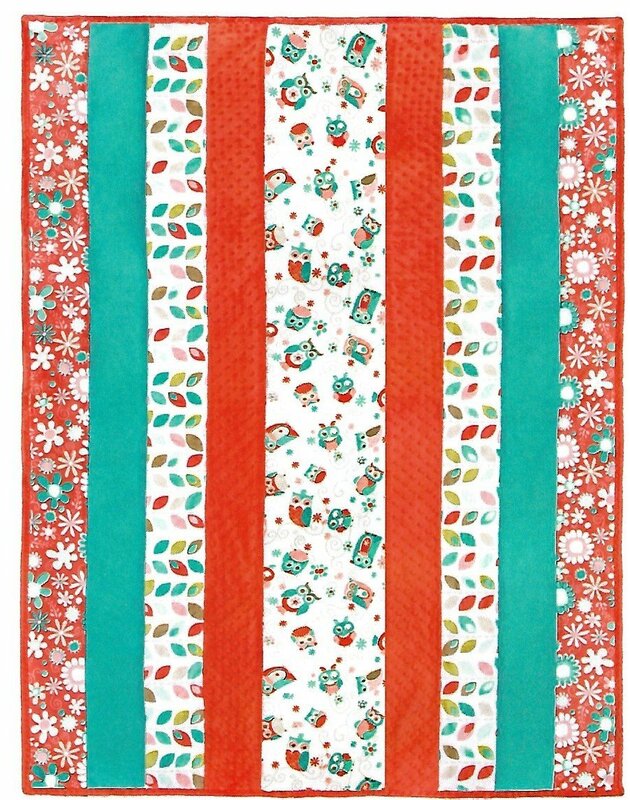 They are made with one pack of the new Cuddle/Minkee 10" layer cakes by Shannon Fabrics. They are easy to make and will delight anyone on your list. 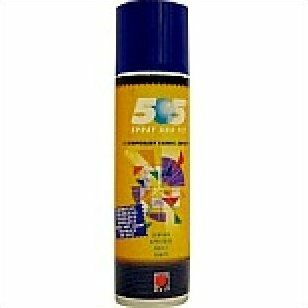 The kits are available for $59.99. 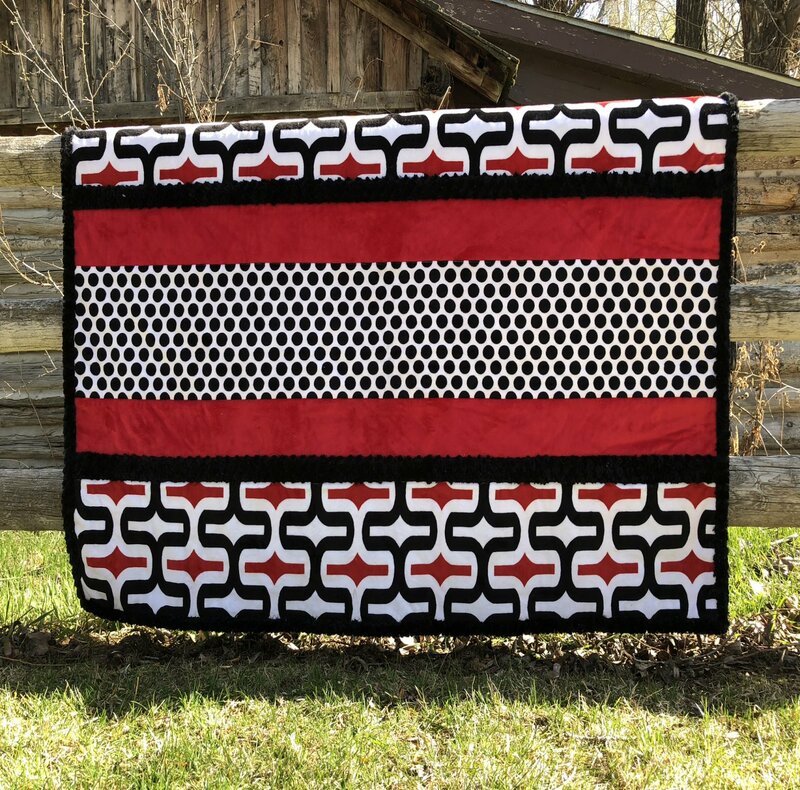 Be sure to order the magazine for additional patterns and great ideas.